All Mission Folders are scored by Virtual Judges. eCYBERMISSION Virtual Judges are STEM Professionals across the country. They use the eCYBERMISSION Judging Rubrics to score each Mission Folder. All Mission Folders will be scored up to three times by Virtual Judges. 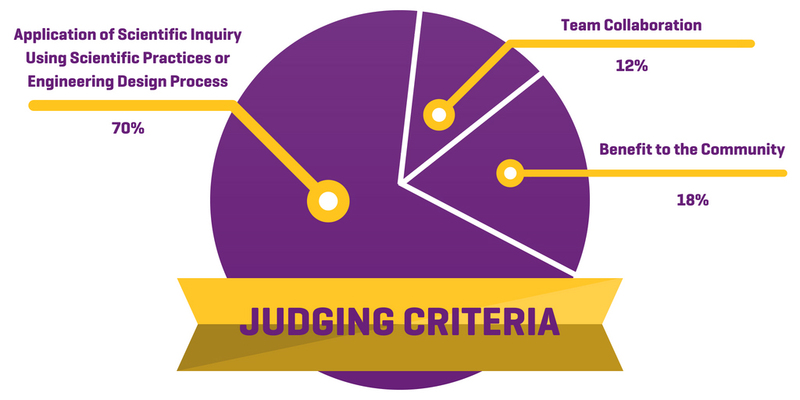 Once Virtual Judging is complete, all teams will have access to their Mission Folder Score and can read comments from the Virtual Judges. Application of "Scientific Inquiry Using Scientific Practices" or "Engineering Design Process"
After Virtual Judging, the top three teams from each grade in each region will be notified of their opportunity to compete at the regional level. 60 Regional Teams will advance to Regional Judging in April, 2019. These teams consist of first-place winning teams in each region. Eligible teams must have a minimum score of 300 (out of 500) and must have the highest scores in their region and in their grade. Regional Judging takes place virtually through Blackboard. Students will have an opportunity to make a 4-minute oral presentation to the judges followed by a 5-minute judge question and answer section. Regional Judges consist of U.S. Army Scientists and Engineers working at U.S. Army Labs across the country. 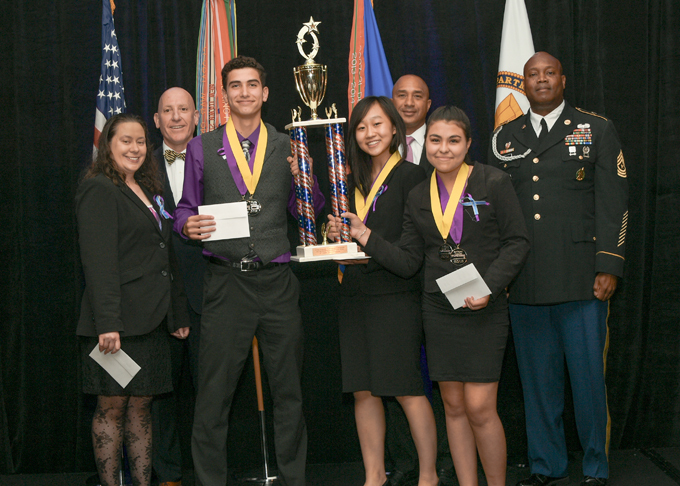 The top Regional Finalist Teams from each grade will advance to the National Judging & Educational Event (NJ&EE). 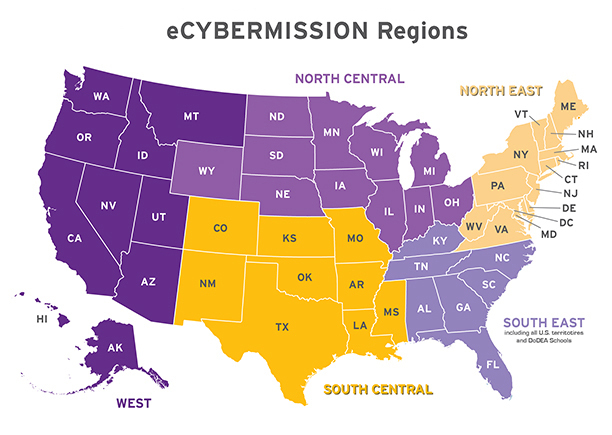 20 National Finalist Teams will participate in a week of STEM related activities hosted by eCYBERMISSION and the U.S. Army Educational Outreach Program (AEOP). This trip is paid for by eCYBERMISSION and all participants will receive food, lodging and a host of educational opportunities from June 16 – 21, 2019. During the National Judging event, students will have an opportunity to make a 4-minute oral presentation to the National Judges followed by a question and answer session. National Judges consist of U.S. Army Scientists and Engineers working at U.S. Army Labs across the country.